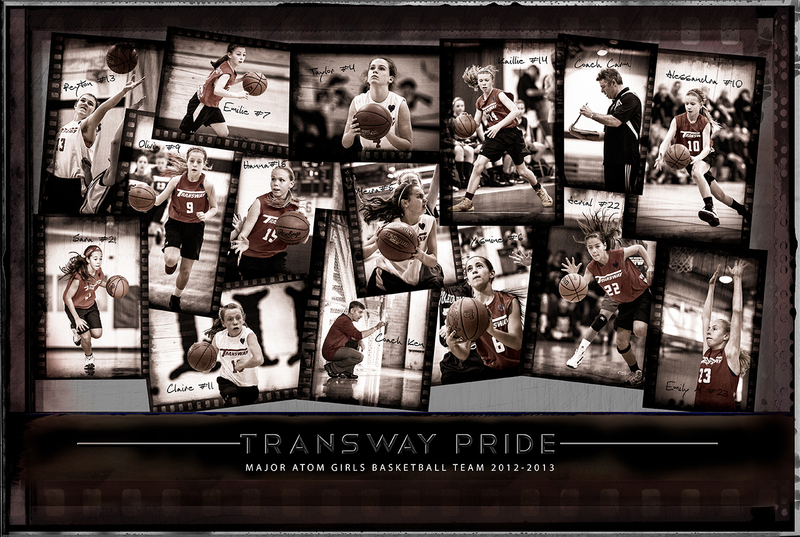 This entry was posted in Design, Marketing, Photography and tagged Aerial Promotions, bantam AAA bassketball, Bantam Basketball, Bantam Girls Basketball, Basketball, Bluestar Basketball, dundas basketball tournament, Girls Basketball, Hamilton Basketball, NCAA, OBA, ontario basketball association, Photographer, photography, Robin Leworthy Wilson, Robin Wilson, SBA, Scarborough Basketball Tournament, Scarborough Blues Basketball, sports photography, Toronto Huskies Basketball, Transway Basketball. Bookmark the permalink. ← Sponsored Moments in Play!